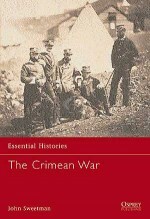 The port of Balaclava was crucial in maintaining the supply lines for the Allied siege of Sevastapol. 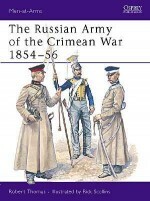 The Russian attack in October 1854 therefore posed a major threat to the survival of the Allied cause. 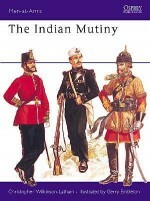 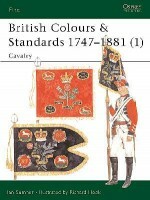 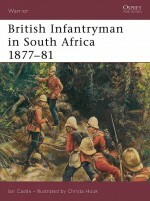 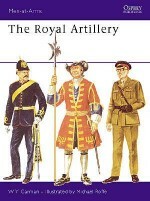 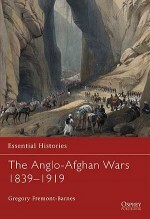 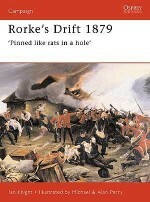 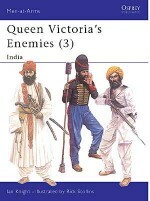 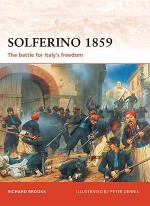 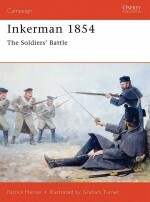 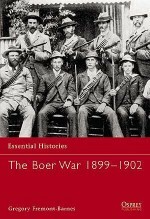 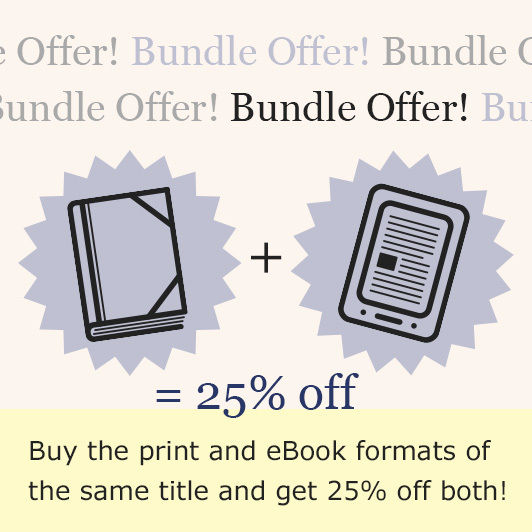 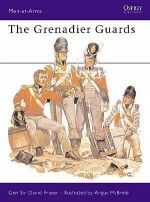 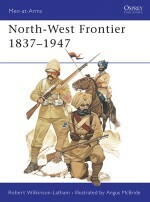 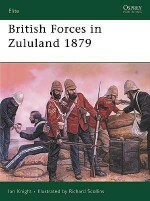 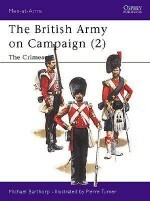 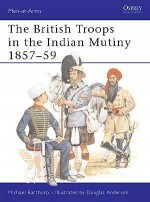 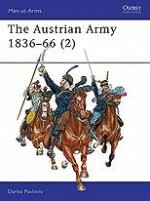 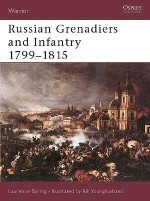 This book examines in detail the crucial battle of Balaclava, including: the attack on the redoubts; the action of "the thin red line" in which an assortment of about 700 British troops, some invalids, were abandoned by their Turkish allies; the subsequent charge of the Heavy Brigade; and the most famous part of the battle: the infamous charge of the Light Brigade. 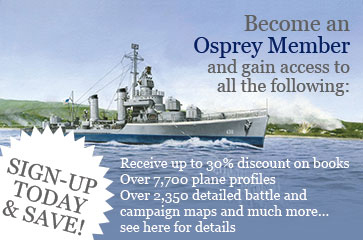 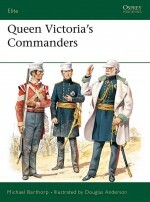 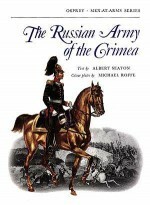 John Sweetman, former head of Defence and International Affairs at the Royal Military Academy Sandhurst ,and long-suffering supporter of Portsmouth F.C., is the author of numerous books and articles about the Crimean War including a biography of Lord Raglan.